Rapid Freight, Inc. is a professional management group that can provide cost effective, value-added logistics services to directly increase your bottom line! Below are some of the services we offer. 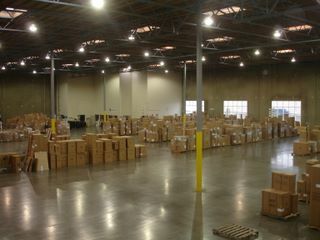 Our new 75,000 sq. 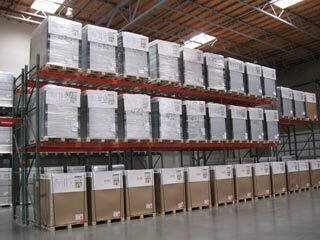 ft. facility in Sacramento has the ability to receive, warehouse, and manage your inventory in a secure, professional manner. We are Northern California leader in coverage and frequency to more points throughout the service area. 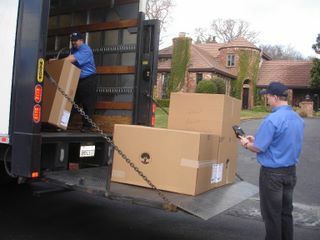 We can design and implement a delivery program for your company, for business deliveries or residential deliveries. Our fleet of late-model power units and trailers can provide point to point linehaul services throughout California. Our experienced staff can design a program to manage the shipping or receiving of your finished goods, or components of your product and combine them for local delivery. We can design and execute a plan which will provide an exclusive fleet of delivery vehicles. We can also place a company logo on these trucks and uniform the drivers to meet your specific requirements, providing end to end representation throughout the distribution process.